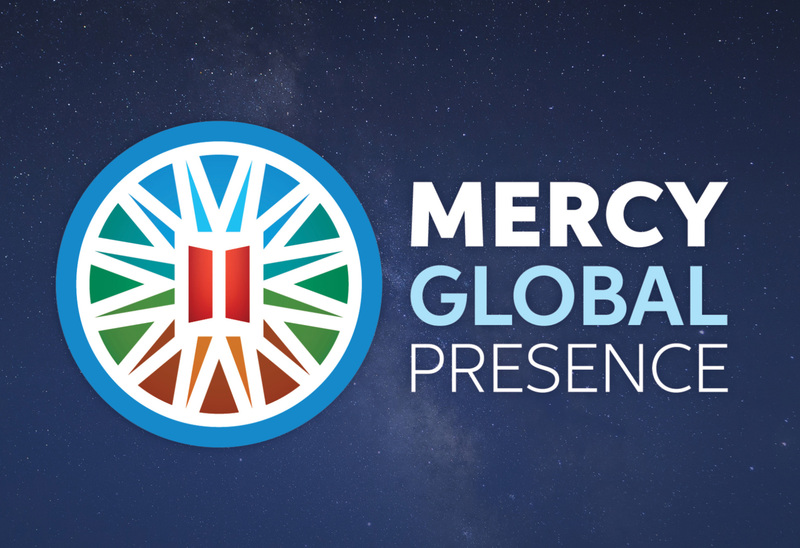 We invite you to join us in the quest to be a face of Mercy in our world. 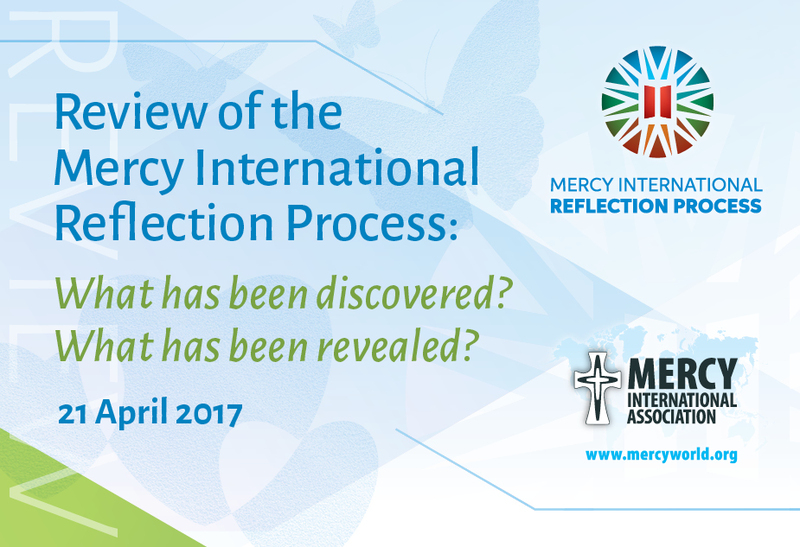 If you are interested in working in collaboration with other like-minded people, which Mercy path might you like to choose? 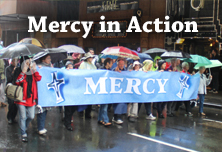 Am I feeling drawn to do something ‘more’ in my life to bring mercy to our world? 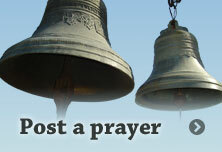 Do I have a compassionate heart for the poor, sick and marginalised and want to make a difference in an alternative way? Am I feeling drawn to belong to a group of women who dedicate their entire lives to bringing about mercy and justice in an alternative way? 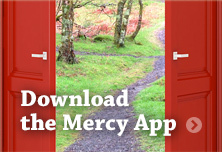 If you said ‘YES’ to these questions, it may be that God is inviting you along the path towards becoming a SISTER OF MERCY. What would this particular path look like for you if you took this step? 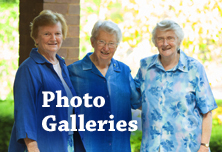 This time would introduce you to our Mercy way of life as Sisters of Mercy: it’s a time for chatting, asking questions, praying, listening, learning about and visiting our Sisters and their ministries. The time of Enquiry might last between 12 months to 2 years. 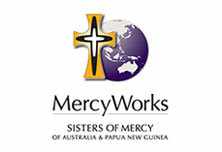 This is a period of two years when you would be welcomed into our Congregation as a candidate (a Novice), receive a copy of our Mercy Constitutions (our guide and direction for living our lives as Mercy women) and live among the Sisters, learning more about dedicating your life as a Sister of Mercy. Opportunities would also be offered to you to undertake formal studies in theology and scripture, as well as professional studies for ministry, as appropriate to your own current qualifications. 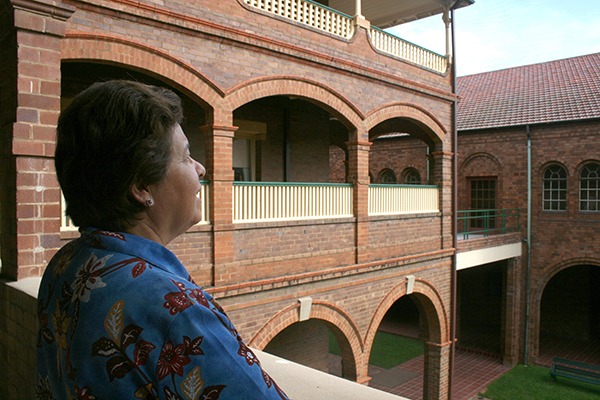 The ceremony for your First Profession of Vows is the first formal step of belonging to the Sisters of Mercy. You would be invited to take the vows of Celibate Chastity, Poverty, Obedience and Service to the poor, sick and uneducated for three years, and to completely give your life to God and God’s Mission of Mercy. After three years, you would be invited to renew these vows for another two years, and would also receive our unique Mercy Cross to wear as a sign of your membership of the Sisters of Mercy and commitment to God and the Mercy Mission. The ceremony of Perpetual Profession of Vows would bring you into a lifetime commitment. Once again, you would be invited to profess the four Vows as you did for your First Profession, but this time you would consecrate yourself ‘for life’.